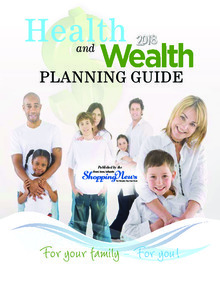 Featuring local businesses to help you Build New, Expand or Improve your Dream Home! 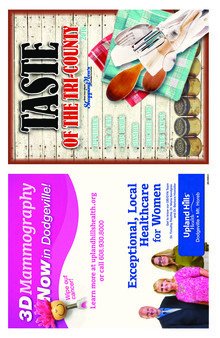 Click the image to view this year's Darlington Guide. 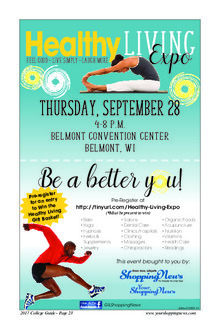 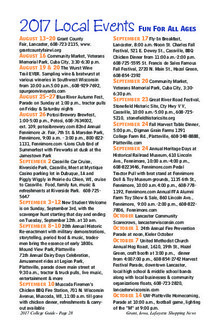 Featuring Local Businesses, Services, Event Calendar and More! 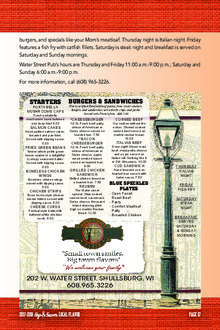 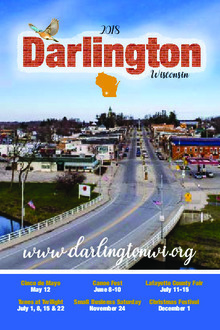 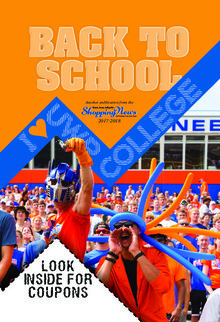 Click the image to view a Digital Copy of this year's Chamber Guide. 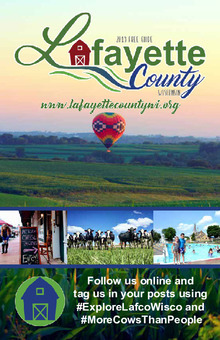 Featuring Local Businesses, Services, Event Calendar and More! 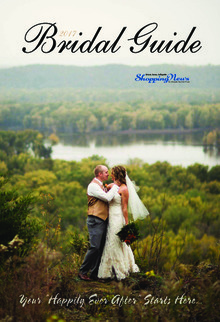 Featuring local Vendors to help with your Big Day! 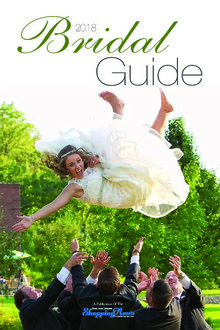 Plus, a Free Wedding Planner on the inside. 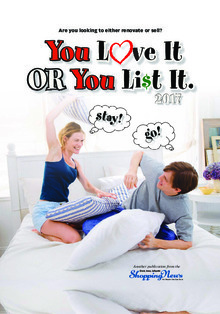 Whether its time to Buy your Dream Home, Improve It or Sell It, the "You Love It or You List It" magazine is just what you need. 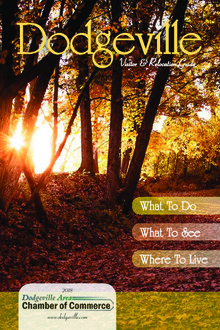 Providing you multiple options for Realtors, Contractors, Finance Options and more! 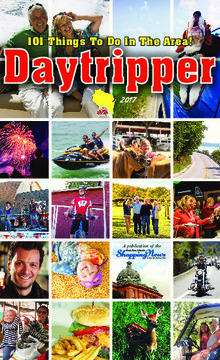 Featuring local businesses, camping, dining, lodging, Historical attractions, Trades services, Calendar of Events and more! 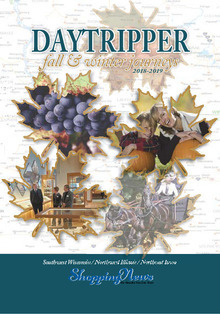 Featuring local businesses, camping, ATV trails, dining, lodging, Historical attractions, Calendar of Events and more! 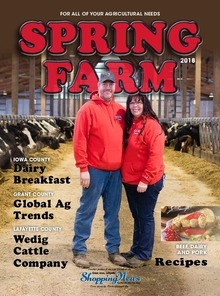 Featuring businesses to help you grow or improve your Farm's operation, articles on the latest news in the Farming World and some recipes for the tatiest meals! 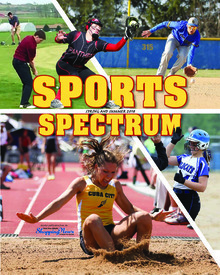 Featuring all the Baseball, Softball, Track&Field and other sports schedules for your local schools! 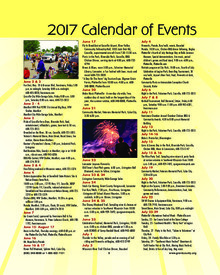 Featuring a Calendar of Events for 2018 and many local businesses from Retail, to Insurance, to Churches and more! 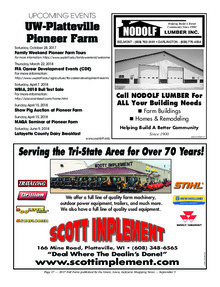 Are you Remodeling, Building New, or need to Repair your Home? 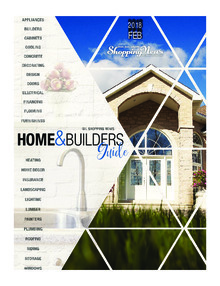 In this publication you will find the local business who will help you with your Home Improvement Projects! 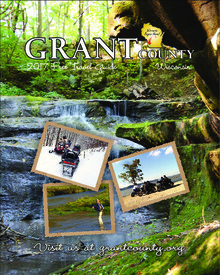 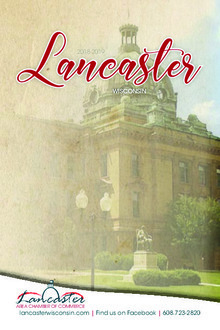 Featuring local restaurants, hiking trails, hotels, stores and more in Grant County! 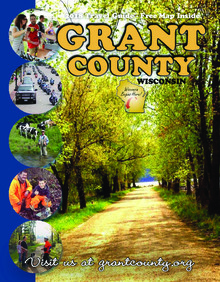 Also includes a Detailed Map of Grant County. 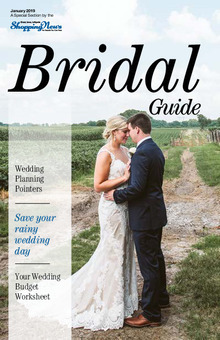 Featuring all of our Vendors from the 2018 Bridal Expo, articles on the latest Wedding Trends and a Free Wedding Planner Guide! 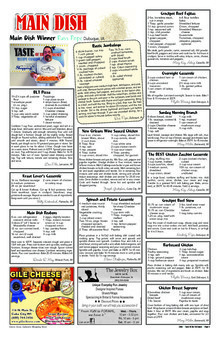 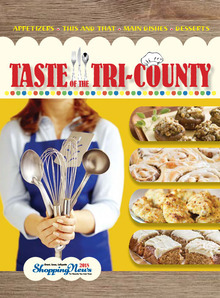 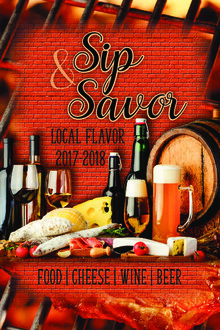 Featuring numerous recipes from local readers! 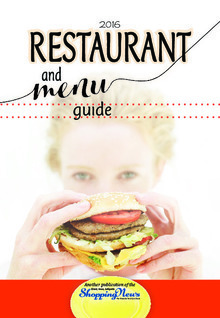 With Recipes for: Entrees, Appetizers, Sides, Desserts, Kid's Meals, and More! 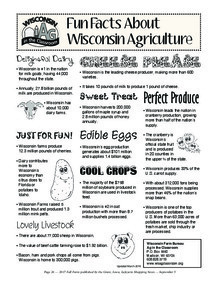 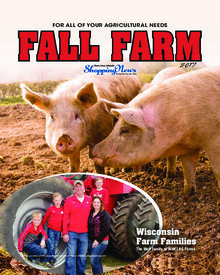 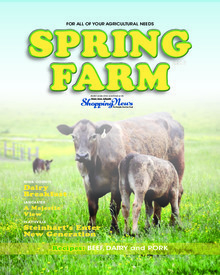 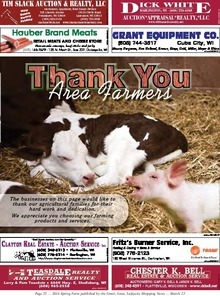 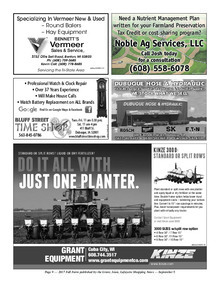 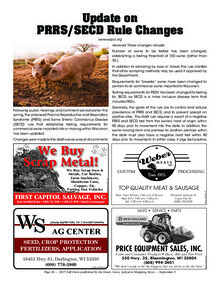 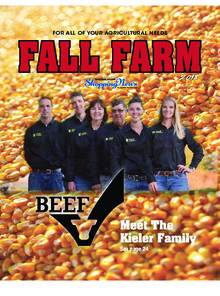 Featuring numerous local businesses and articles to help you build and grow your Farming Business. 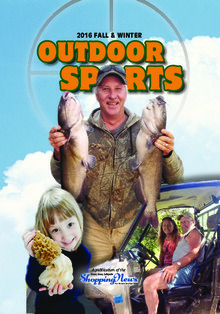 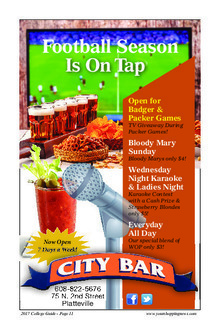 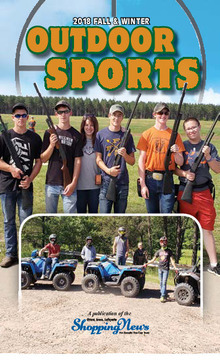 Featuring all local sporting events' times and locations. 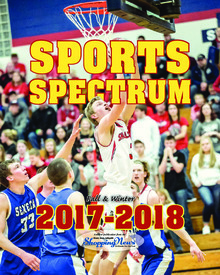 Sports Included: Football, Volleyball, Cross Country, Basketball, Wrestling, Boys Soccer and more! 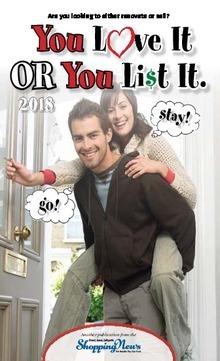 Need to sell your home? 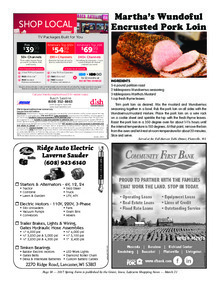 Or, do you need help with a home improvement project? 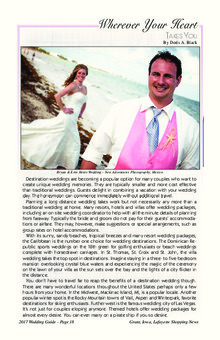 The "You Love It or You List It" magazine has the answers and help that you need! 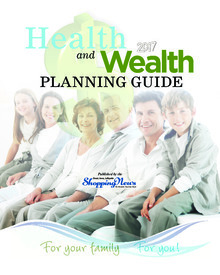 Find the help you need for your medical and financial concerns. 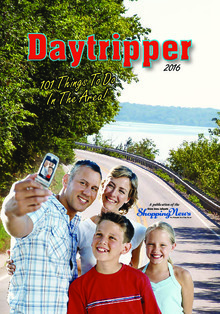 Plan your Summer Fun with this helpful guide! 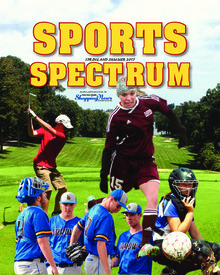 Featuring Schedules for all the local schools for Baseball, Softball, Track & Field, Golf and Soccer. 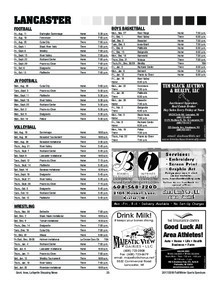 Also, Features the schedules for UW-Platteville and the Milwaukee Brewers! 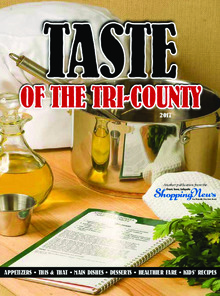 Download "Taste of the Tri-County 2016_1-7.pdf"
Download "Taste of the Tri-County 2016_8-12.pdf"
Providing you with information for finding the best places for seeing all kinds of species in the Tri-State area. 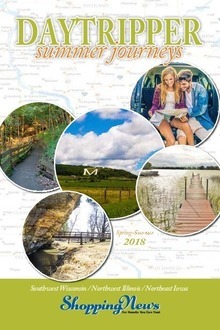 Find 101 things to do in Southwest Wisconsin this Summer! 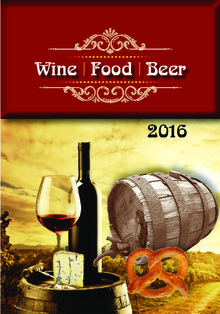 Find all the places for the best locally made WIne, good Food and Craft Beer!